We'd love to make you feel at home! We are grateful for the opportunity to be a part of your plans for an extended stay in Maine's capital area and hope we can meet your accommodations needs. Please answer the questions below and then click submit. A member of our Guest Services team will contact you soon with information regarding our availability and rates. *Please be aware that all of our accommodations are smoke-free. Pets will be considered for some units on a case by case basis with damage deposit.  I want to receive emails, updates, and newsletters from Quality Inn & Suites Evergreen Hotel.